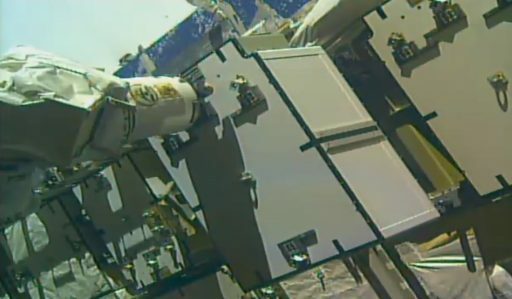 The International Space Station received a pair of new external science facilities and a potentially critical spare pump module over the last week and a half through an extensive effort involving the Station’s robotic duo extracting the items from the Trunk Section of the Dragon CRS-14 spacecraft and moving them to their respective installation locations. Installation work by Canadarm2 & the two-armed Dextre robot wrapped up on Friday and reports from the two utilization payloads delivered by Dragon is that all the initial activation tasks have gone very well. 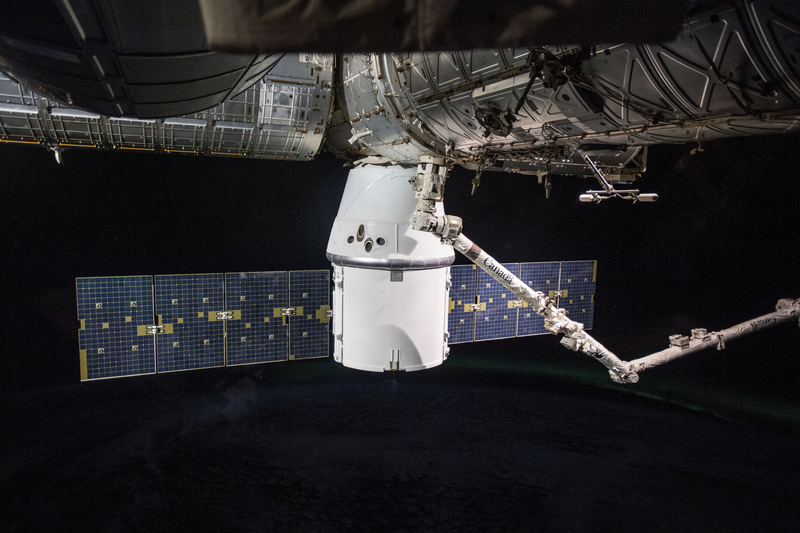 Launching atop a flight-proven Falcon 9 rocket on April 2nd, Dragon received a smooth ride into Low Earth Orbit and continued in textbook fashion through its rendezvous with ISS – culminating in the successful capture of the previously-flown spacecraft after a 25-orbit link-up. 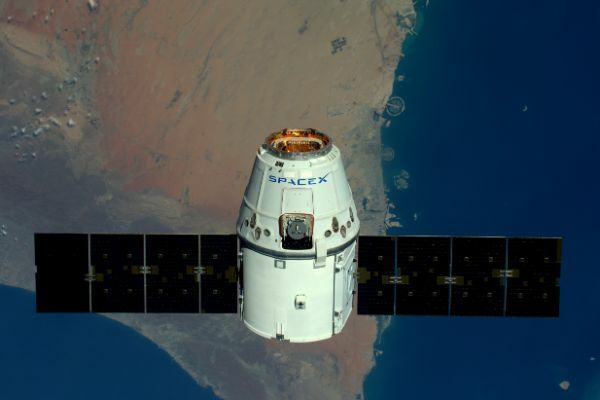 Attached to the Earth-facing port of the Harmony module, Dragon was opened for business on April 5th when its hatch was opened – sending the Space Station crew into a busy sprint to move over 1,700 Kilograms of pressurized cargo and complete a number of experiments that will have to be packed back into Dragon before it departs the Station. Outside, the Station’s robots had no time to waste as Dragon launched with a fully populated Trunk section hosting three payloads. Picking up the Dextre Robot, Canadarm2 maneuvered into position for an initial survey of the trunk payloads before Dextre extracted the first two items from the Trunk in the overnight hours of April 6/7 (UTC). 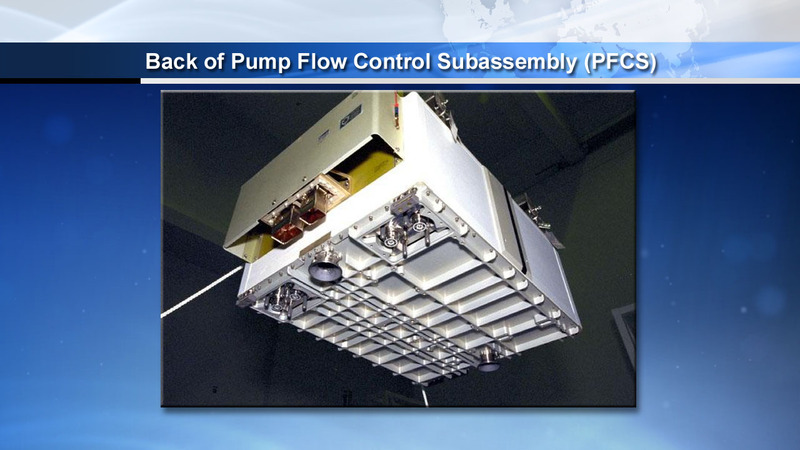 First up was the spare Pump Flow Control Subassembly (PFCS) that was temporarily stowed on Dextre’s EOTP (Enhanced ORU Temporary Platform) while the two-armed robot went back in an extracted the MISSE Flight Facility which was then temp-stowed on EOTP Side 2. 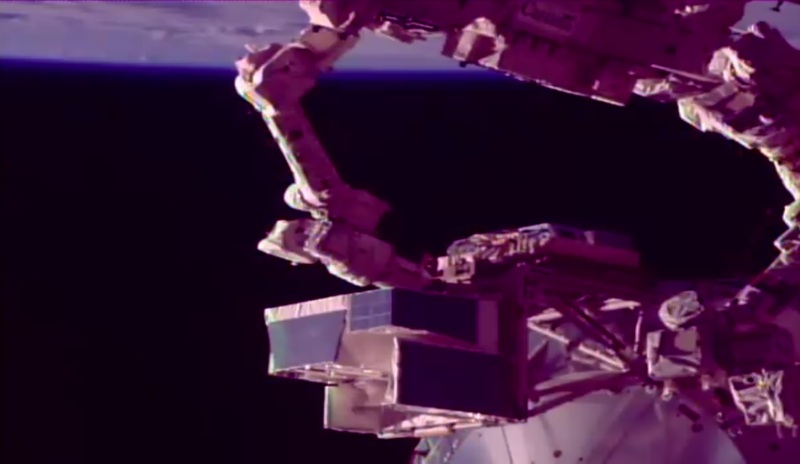 Dextre was set down temporarily to free up the end of Canadarm2 for a walk-off from the Node 2 Power & Data Grapple Fixture (PDGF) onto the Mobile Base System. Working from the MBS, Canadarm2 picked by Dextre again and the Mobile Transporter relocated the duo to Worksite 2 on the starboard truss. 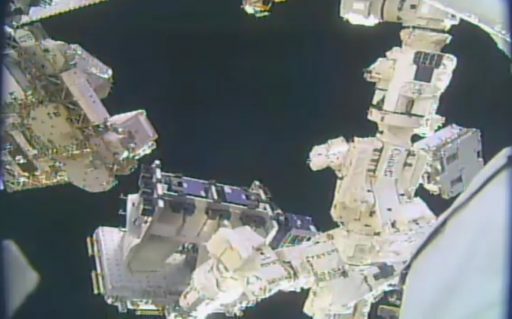 Resuming work on Sunday, Dextre was tasked with the installation of the MISSE Flight Facility on Express Logistics Carrier 2, Site 3 – a task slightly complicated by clearance issues, requiring Dextre to use one arm to temporarily remove a spare Direct Current Switching Unit, then install MISSE and re-install the DCSU. Good heater power was reported by the MISSE payload, allowing it to head into detailed activation and checkout tasks. MISSE-FF 1 is the first of two MISSE Flight Facilities headed to the Space Station this year to provide a new way of conducting materials science and exposure experiments outside the orbiting laboratory. The original MISSE concept (“Materials on ISS Experiment”) had a successful run between 2001 and 2014, but required spacewalking crew members to install and retrieve the passive sample carriers from the exterior of ISS. Taking the original MISSE as a basis, the new facilities add provisions such as robotic servicing and powered/data capabilities to host active experiments that can be exchanged without a spacewalk. Each MISSE Flight Facility offers 14 slots for MISSE Sample Carries which can host any combination of experiments from sizes of 2.5 x 2.5 to 19.9 x 35.6 centimeters with exposure durations between six months and three years. 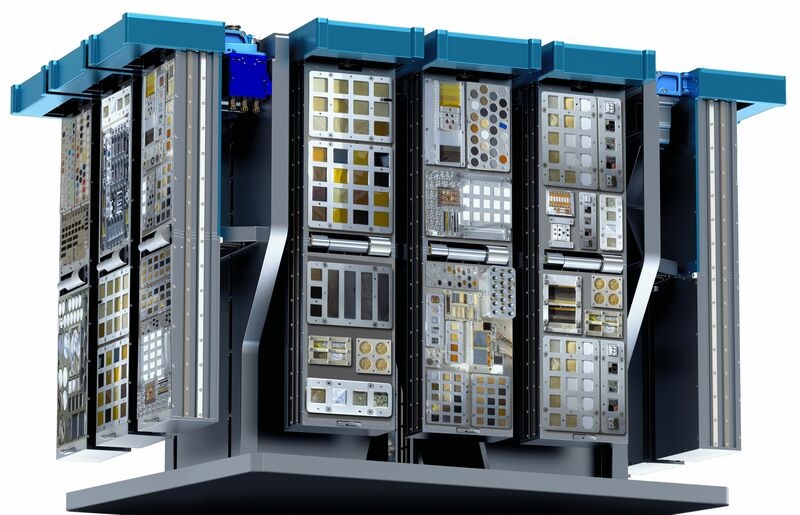 New features introduced by the facility include the ability to dynamically open and close shutters to protect samples from thruster plumes and an imaging system provides high-resolution imagery of samples on demand to track how different materials respond to the space environment. 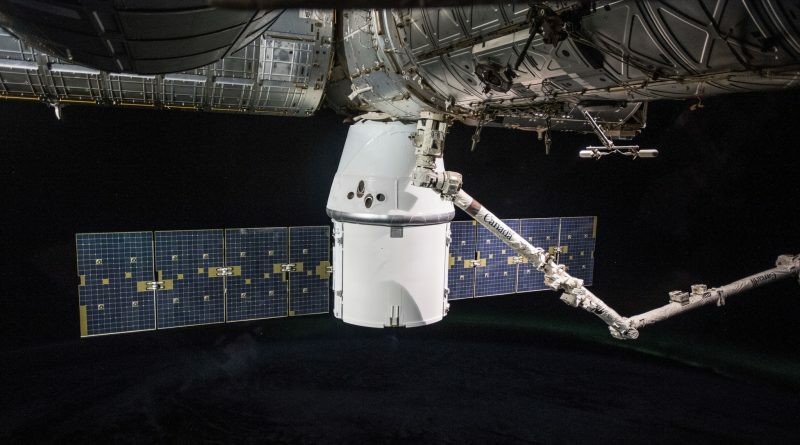 One MISSE Sample Carrier was already installed on the facility at launch and five additional units rode as part of the pressurized cargo inside the Dragon and are to be installed robotically after transfer through the Kibo module’s airlock. With MISSE-FF 1 finding in its new home, robotic ops resumed on Tuesday when the Mobile Transporter moved all the way port to Worksite 8. Working overnight and into Wednesday, Dextre detached the Pump Flow Control Subassembly (PFCS) from its Flight Support Equipment (FSE) and installed onto the P6 Long Spacer after removal of a degraded PFCS unit that is to be disposed. ISS has eight active PFCS units, one in each Photovoltaic Power Channel and tasked with regulating the flow of ammonia through cooling loops to remove heat created by the photovoltaic power generation process and radiate it overboard via the photovoltaic radiators. One of the active PFCS units had to be replaced in 2013 due to an ammonia leak, leaving ISS with two spares: one new PFCS that was among the first spares flown to ISS back in 2001 and one used but functional unit which operated for seven years under the Station’s Early External Thermal Control System. There was desire to stage an additional spare outside ISS to ensure there is another new unit available should a PFCS replacement be needed. The PFCS removed from the P6 Long Spacer is the failed one that was replaced in 2013. It was installed on the Flight Support Equipment of the spare and is set for a fiery disposal in May when Dragon departs the Space Station and discards its trunk section before re-entry. The Mobile Transporter moved back to WS6 and Canadarm2 changed base to Node 2 from where it picked up Dextre and proceeded into the extraction of the final Trunk Payload on Friday. Last out of the trunk was ASIM – the Atmosphere-Space Interactions Monitor, a 314-Kilogram sensor package designed in Denmark and built with ESA funding to provide new insights into energy exchange processes where the dense atmosphere and near-Earth space meet. 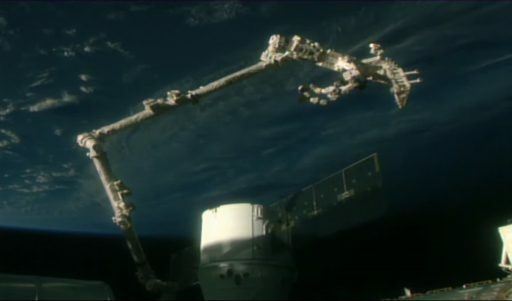 ASIM was officially demated from Dragon’s trunk at 15:22 UTC when power to the payload was cut and Dextre began driving the Flight Releasable Attachment Mechanism (FRAM) to pull ASIM from the trunk and move it to its new location within a six-hour thermal clock. Once ASIM was clear of the Trunk, Canadarm2 stretched out to its fully extended position and rotated outboard toward the European Columbus Module where the FRAM was carefully positioned for installation on the External Payload Platform. 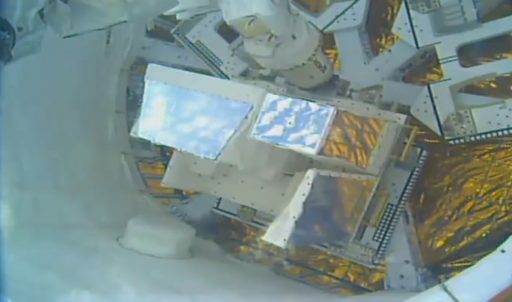 A good installation of ASIM was confirmed at 18 UTC and heater power was re-applied by 19:44 UTC with confirmation of good power & data indications from the payload shortly thereafter. ASIM combines a series of cameras, high-speed radiometers and specialized X- and Gamma-ray sensors to capture the ultra-fast signatures of Transient Luminous Events like Blue Jets shooting up from thunderstorms or Red Sprites flashing up in the ionosphere. Data from the Danish-led experiment is hoped to provide insights into the energy exchange processes between the dense gaseous atmosphere and the Mesosphere/Thermosphere where charged particles roam. 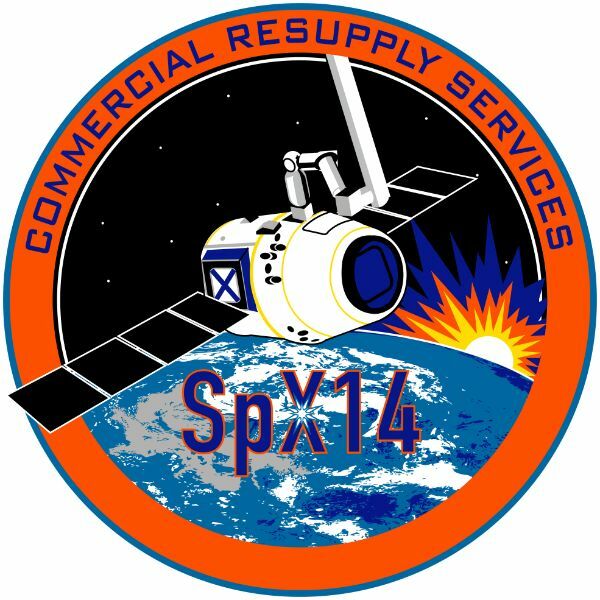 The last item left on the list of ROBO operations for the CRS-14 mission is stowing the failed PFCS in the Trunk for disposal. Work on the inside of ISS has also been going well since Dragon’s grand opening on April 5th. As of the latest ISS Status Update, removal of 1,721 Kilograms of pressurized cargo upmass was expected to be completed by early next week, to be followed by loading Dragon with some 1,750 Kilograms of return items comprising performed experiments, a barrage of samples, discarded systems hardware, personal crew items and one special passenger: Robonaut. Launched on the Space Shuttle in 2011, Robonaut underwent some testing operations aboard ISS to learn the tools needed for the efficient use of a humanoid robot in space. However, after receiving a pair of legs in 2014, Robonaut encountered a series of problems with its electrical circuitry and sensor equipment that could not be solved through in-space repairs. As a result, NASA decided to return the R2 and put it through refurbishment and modification before it may return to ISS in around a year’s time. 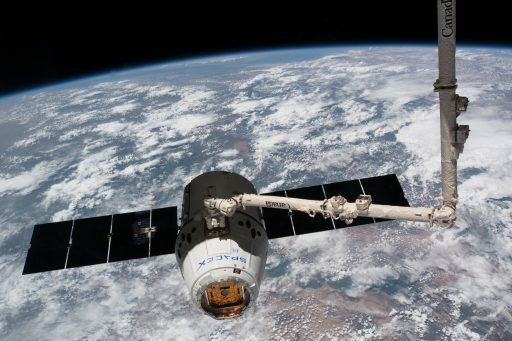 Dragon CRS-14 is currently scheduled for departure on May 2nd, en-route to a multi-hour free flight ahead of a propulsive deorbit maneuver and splashdown in the Pacific Ocean.